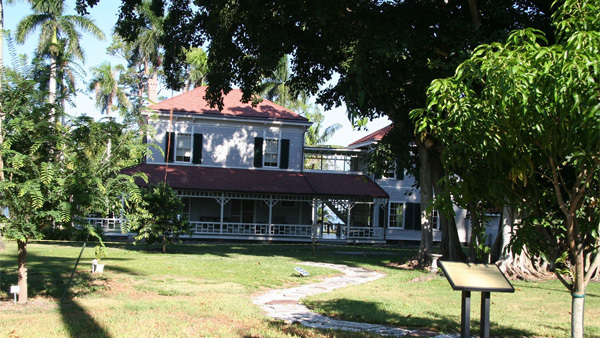 We know you visit Gulfview Manor for the relaxed, island lifestyle. To live without worries or stress is the Fort Myers Beach way, and we are dedicated to making your stay as easy, breezy as we can! 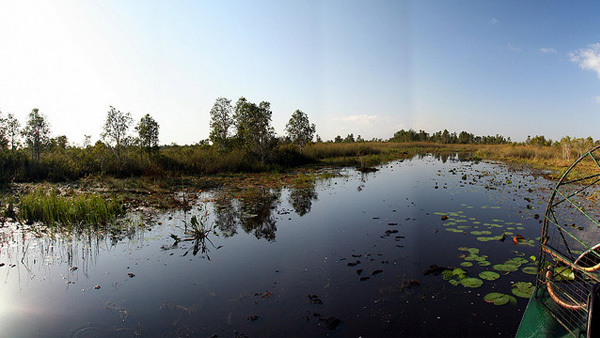 You may or may not know, but navigating in a car on Estero Island can be quite a feat, especially during the high season. We recommend you put your road worries behind you and to hop aboard the Fort Myers Beach Trolley! The Trolley services the entire island, from east to west, and has stops all along the beach. You can even head off island if you wish. Traffic congestion can be avoided by taking the trolley, which has designated trolley lanes on certain stretches of Estero Blvd. Take into account that the trolley does cost .50 cents per ride, but compare that to paying upwards of $10-$20 dollars for parking along the beach. Day passes and discounts are also available. There is plenty of room on the trolley to bring your favorite beach toys, chairs and even bicycles. 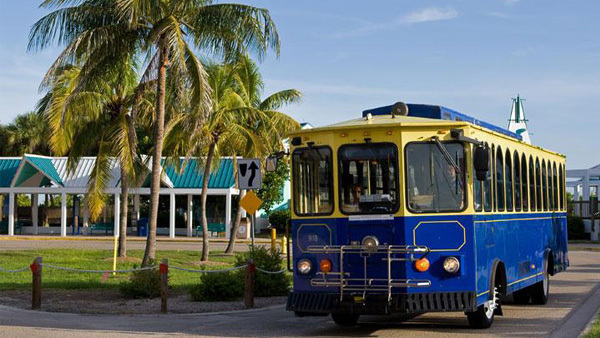 The Fort Myers beach trolley has 7 stops total, which allows for accessibility of all major areas of the island. Stop 3 is located in the heart of Time Square, the central entertainment and dining hub of the beach. Stop 5 takes you to the world-renowned state park, Lovers Key. You’ll never have to wait long to catch a ride, a trolley will come around about every 30 minutes. From our front door at Gulfview Manor, it is a fairly quick walk to the closest stop. 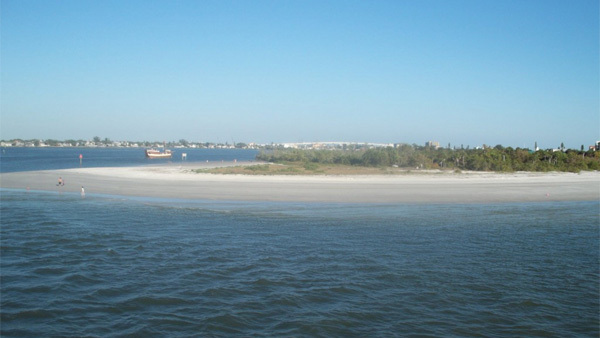 We urge you to hop aboard the Fort Myers Beach trolley and allow yourself to take in the sights and relax- we know you won’t regret it! For a full list of prices, schedules, locations and map please click here. For further questions, contact LeeTran at (239) LEE-TRAN (533-8726) and they will be happy to answer any questions you may have.